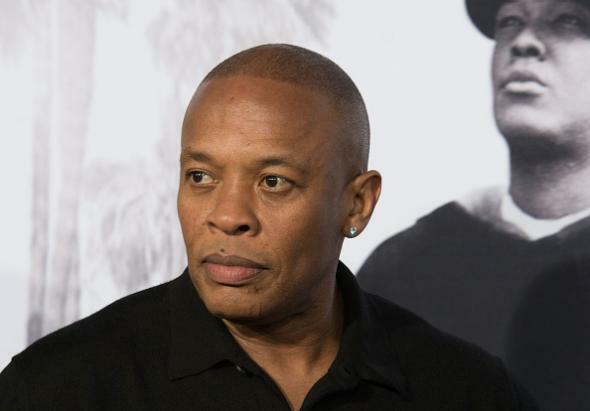 Dr. Dre apology statement: Apple also issues acknowledgement. Dr. Dre at the Straight Outta Compton premiere in Los Angeles on Aug. 10, 2015. Dee Barnes and two other accusers spoke to the Times for the piece, which you can read in full here.